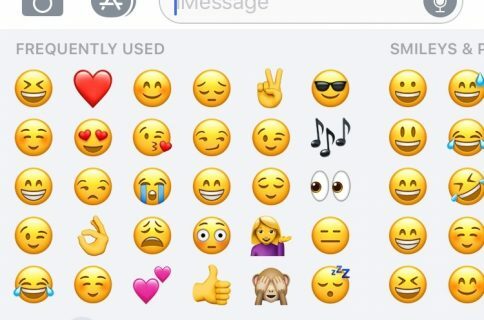 If you regularly use the emoji keyboard on iOS, then you’ve no doubt experienced the issue that causes your keyboard to revert to another input method. 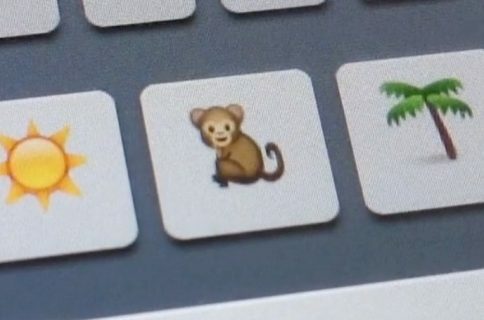 This problem generally arrises when doing one of two things: after tapping send in a chat app like the Messages app, and on first keyboard activation when the current input mode is emoji. If you’re unfamiliar with the issue, it’s a little difficult to describe without actually showing you. Check out our video demonstrations, which shows you how LockEmoji—a free new jailbreak tweak released on Cydia—tackles this issue. After installing LockEmoji, there are no options or settings to configure or wrangle with. You should notice the effects of LockEmoji immediately. For example, try launching the Message app, and switch to the Emoji keyboard. 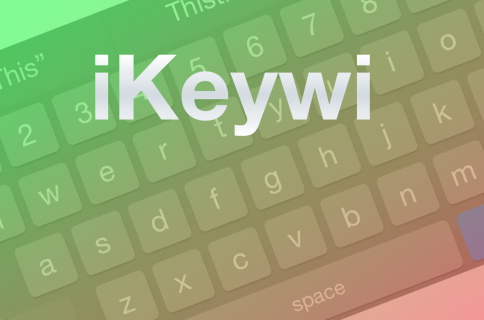 Now, close the Messages app, reopen it, and watch what happens to the keyboard. 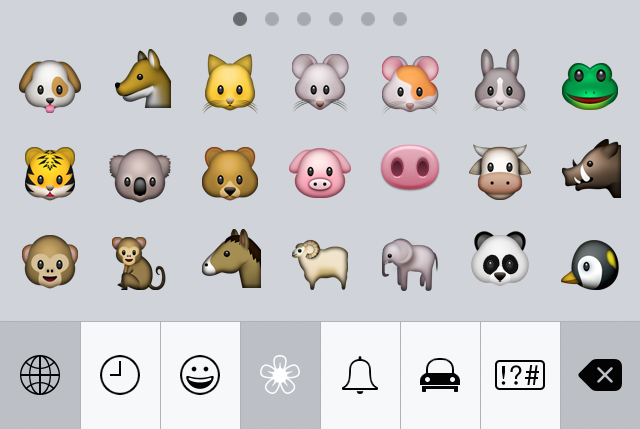 You’ll notice that the keyboard stays locked on the Emoji keyboard, and doesn’t revert to another input method. Without LockEmoji, as demonstrated in the Vine video above, this doesn’t happen. I think this before and after comparison aptly showcases why LockEmoji is beneficial to heavy users of the Emoji keyboard on iOS 8. What do you think? Do you value this tweak?